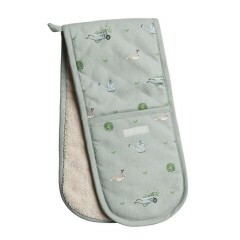 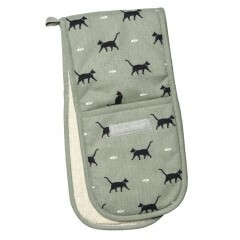 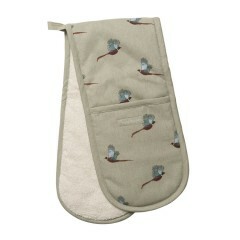 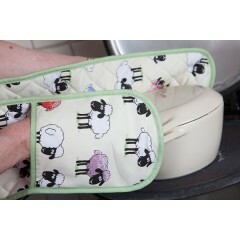 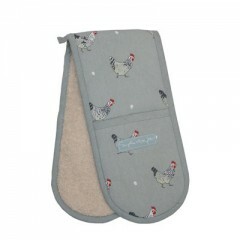 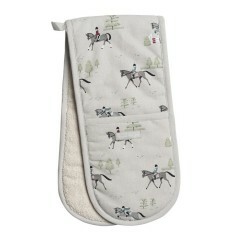 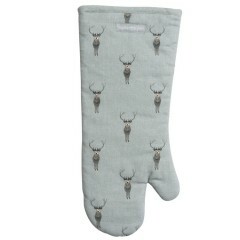 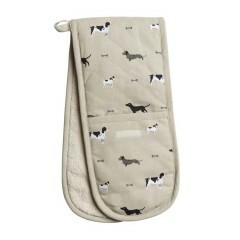 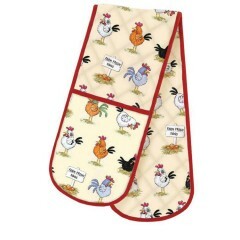 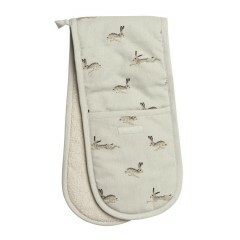 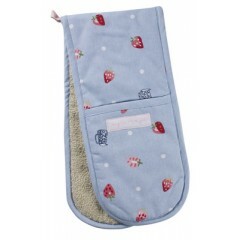 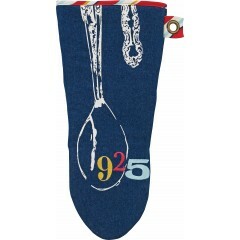 A stylish and practical accessory that looks delightful in any kitchen. 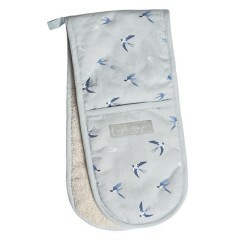 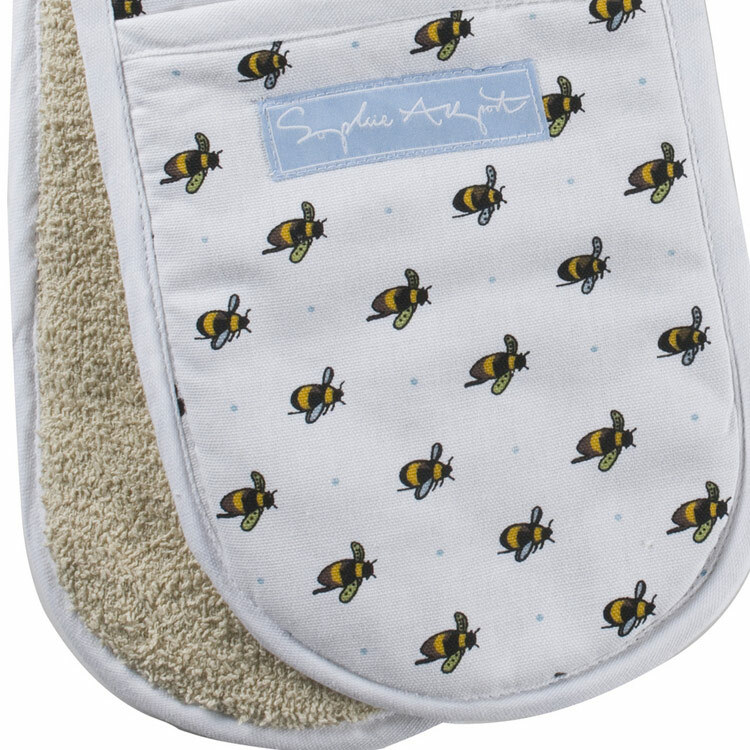 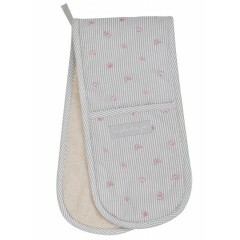 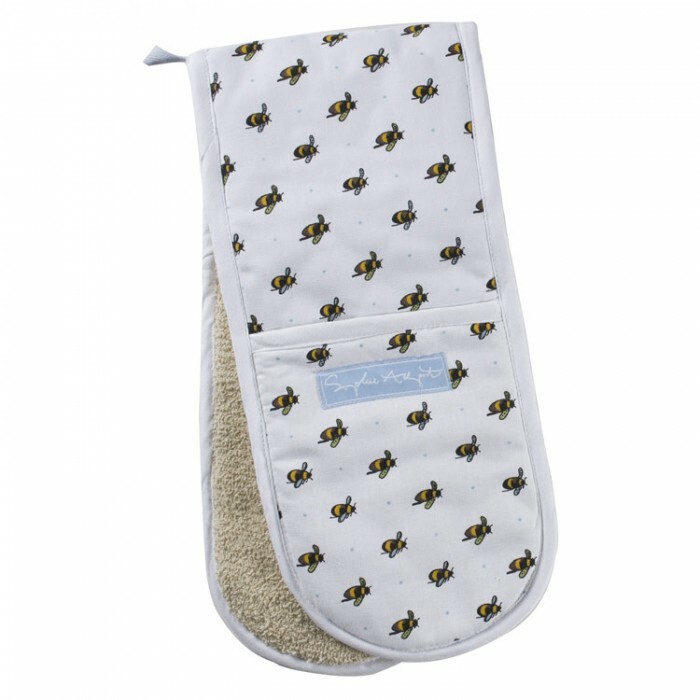 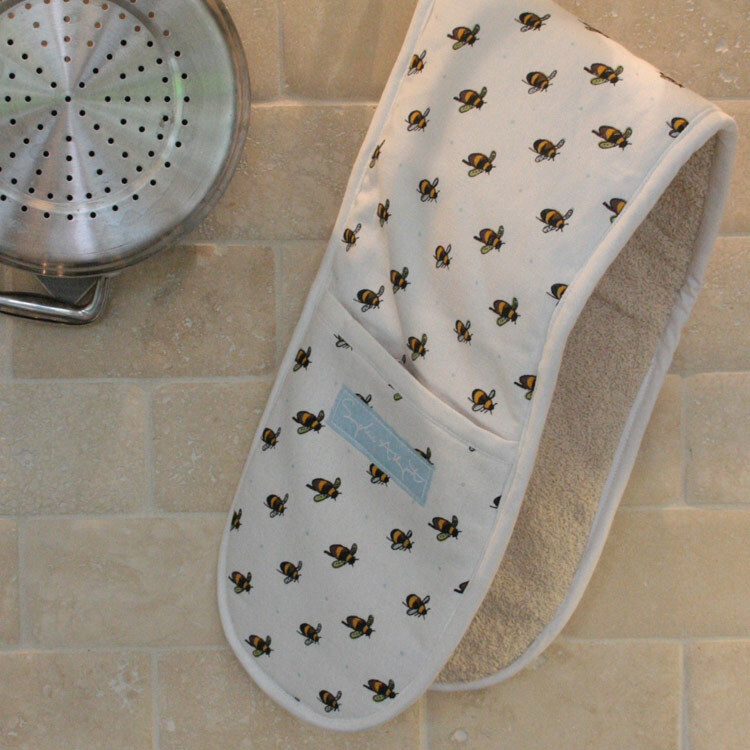 These hard-working bees will protect your hands from the heat whilst you are busy in the kitchen. 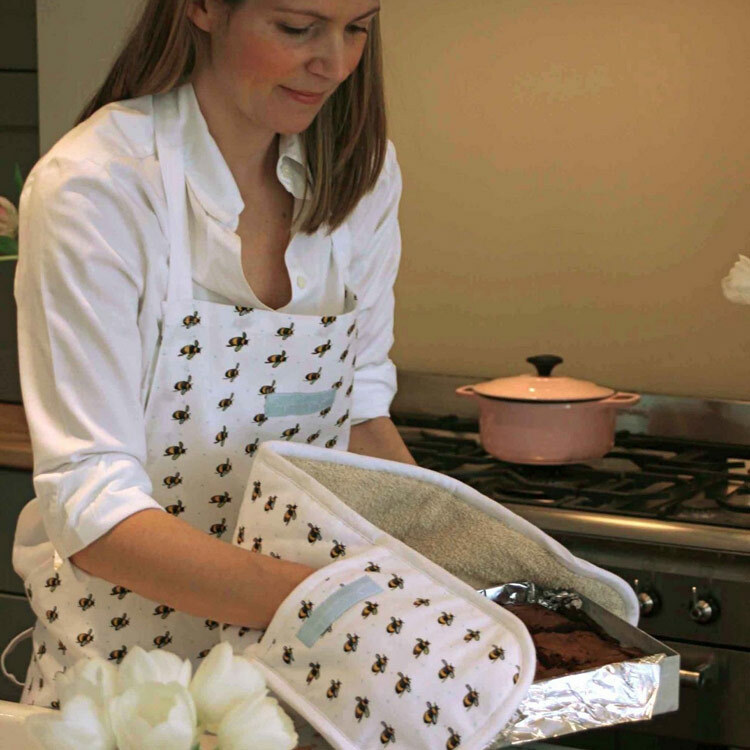 As well as heat protection, the glove is lined with towelling in the pocket and along one side, giving you a secure grip on everything you take out of the oven. 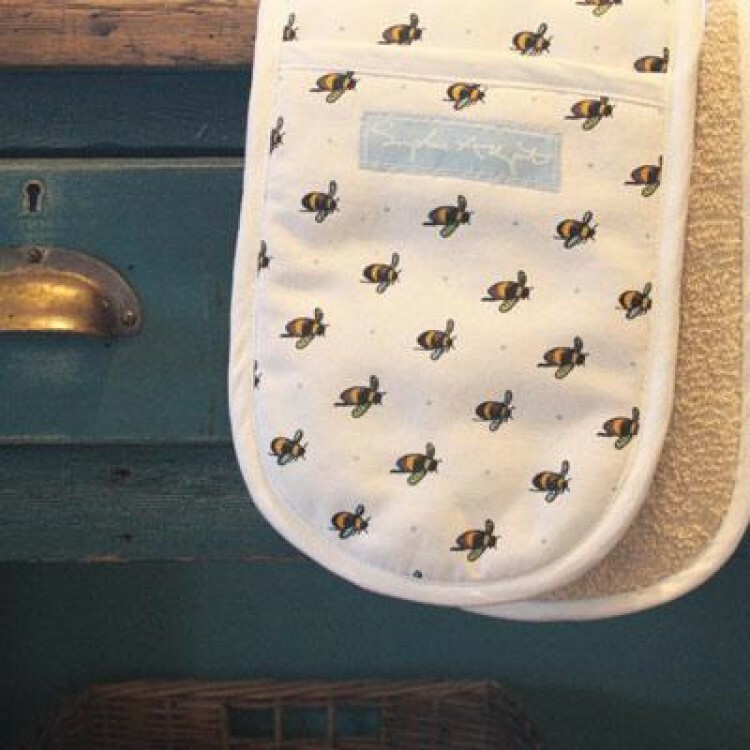 We support the Bumblebee Conservation Trust to help put much needed flowers back into the countryside to benefit our bumblebees and other wildlife.